The EU nation of Malta is moving closer to introducing a test that would clearly define when assets derived from initial coin offerings (ICOs) are securities. In a consultation paper published Friday, for which it is currently seeking public feedback, the Malta Financial Services Authority (FSA) set out a proposal for a so-called Financial Instrument Test, which would ultimately become part of its proposed Virtual Financial Asset Act (VFAA). The agency said the methodology of the test has been designed based on feedback from the its previous discussion paper, released in November 2017, which initially introduced the concept. According to the latest paper, the test comprises a three-stage process that would first verify whether a distributed ledger technology (DLT) asset falls under the category of “virtual tokens” – effectively the agency’s term for what the industry calls utility tokens. Tokens falling under this category would be exempted from the VFAA, according to the FSA. Assets that can be traded in a secondary market would then pass to the second phase of the test, where various securities definitions set by European financial regulators will be applied, including transferable securities, money market instruments or financial derivatives. Should a token fall under the definition of any of those assets, it would then come under the regulatory oversight of the existing Markets in Financial Instruments Directive (MiFID) that is enforced within the European Union financial markets. However, a negative result in stage two would lead to the third stage of the test, which would see ICO tokens regulated under the proposed VFAA. The FSA said this method would embrace a hybrid framework that adopts both existing EU regulations, as well as a national ones. Proposed to cover all ICOs organized in Malta, the paper is currently open for public input until May 5, the agency said. 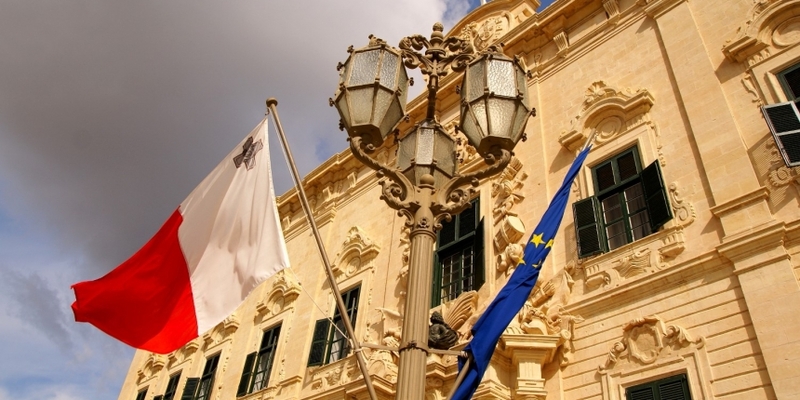 The developing regulatory framework in Malta comes as the island’s government is seeking to embrace blockchain innovation with a well-established legal environment aimed to attract blockchain businesses to the country. Several notable cryptocurrency exchanges, such as Binance and OKEx, have already set up business operations in the country.